After 20 years in the rhythm of our weekend's heartbeat, it is now time to also share that beat by creating the Muna Music record label. The label will be a platform to release music by friends and musicians who are close to the club. Musically it's about the free cosmos between dub and techno in its natural beauty. 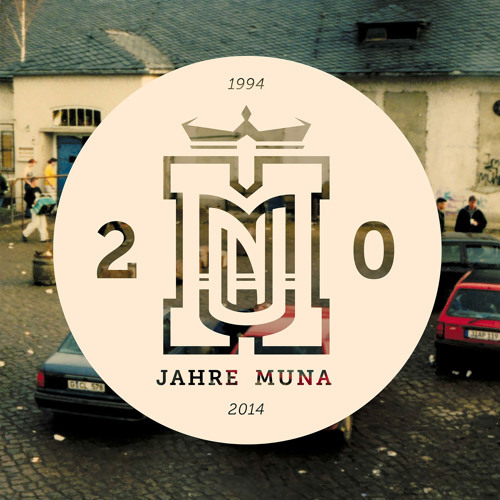 It all begins with a compilation for the 20th anniversary of Muna. With a fine and small selection of tracks combining the feeling of 20 years at the club. The story will continue in the coming months with future exclusive limited edition vinyl releases, which will share some of the more beautiful things in this big bad music business. Of course, we are not reinventing the wheel or trying to change the world but our mission is always to make everything more beautiful !! !